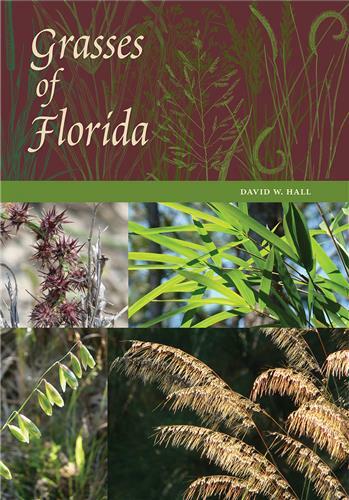 Craig N. Huegel is an ecologist at Ecological Services Associates and cofounder of the Urban Wildlife Program at the University of Florida. 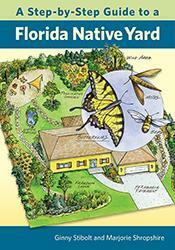 He has produced ten video programs and several books including Native Plant Landscaping for Florida Wildlife. 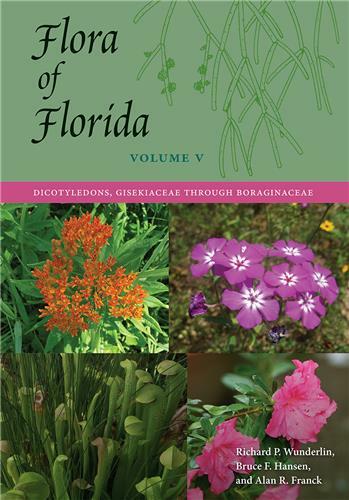 "Trying to recreate even a small part of the 'real' Florida--the Florida that Ponce de Leon found--can be a challenge. 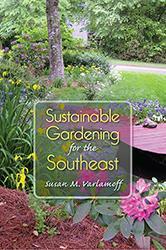 This book is a good place to start." 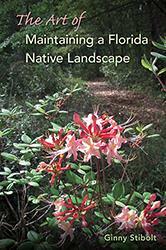 "…few books have described both the natural habitat and consequent recommended garden use of native plants with the detail and personal experience offered in Huegel;s Native Wildflowers ." 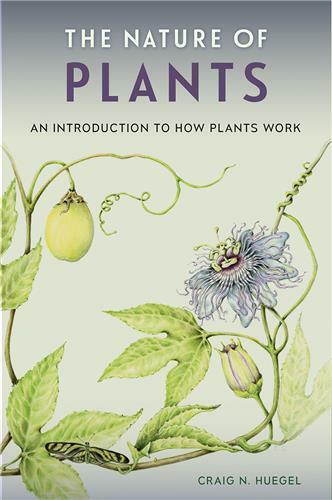 "…a welcome addition to the growing resources on native plant cultivation, addressing the most appropriate species for planting as understory or groundcovers." 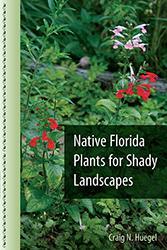 "A comprehensive book on our native wildflowers and ground covers which offers the Florida gardener a new palette of native plants for our gardens." 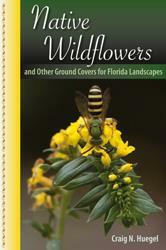 "Very useful handbook that will thouroughly help you realize the potential of your wildflower garden……a must have for any landscape designer who wishes to provide a realistic and diverse natural planting for their clients…for many home gardeners, including me, it will be an inspiration for the creation of a dream wildflower garden." 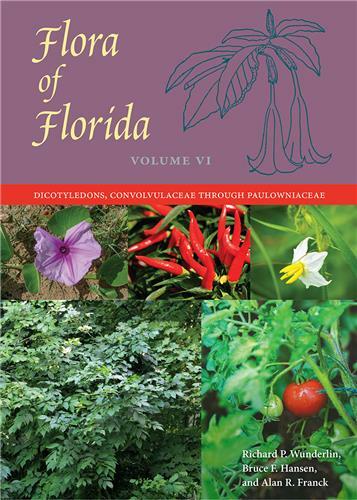 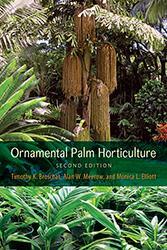 "A treasure trove of practical information on what plants to grow (and how to grow them) beneath those trees or in the wide- open spaces of your native landscape…Huegel offers down-to-earth advice on growing wildflowers, grasses, and ferns gleaned from 20 years of cultivating these plants in his own Pinellas County garden….must-read for anyone interested in growing native plants." 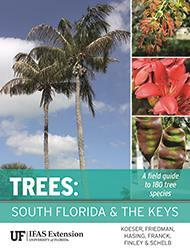 "An excellent guide by an ecologist and avid gardener."